It’s snowing tonight, white speckles sifting through the skies to alight gently upon the ground. There is a gentle – almost imperceptible – rustle to snowfall, and an insulative quality to the resulting covering that blankets the world. There is a glow, too, that is incomparable to anything else. In this white noise of shushtering silence I find calm – peace – if only for a moment. 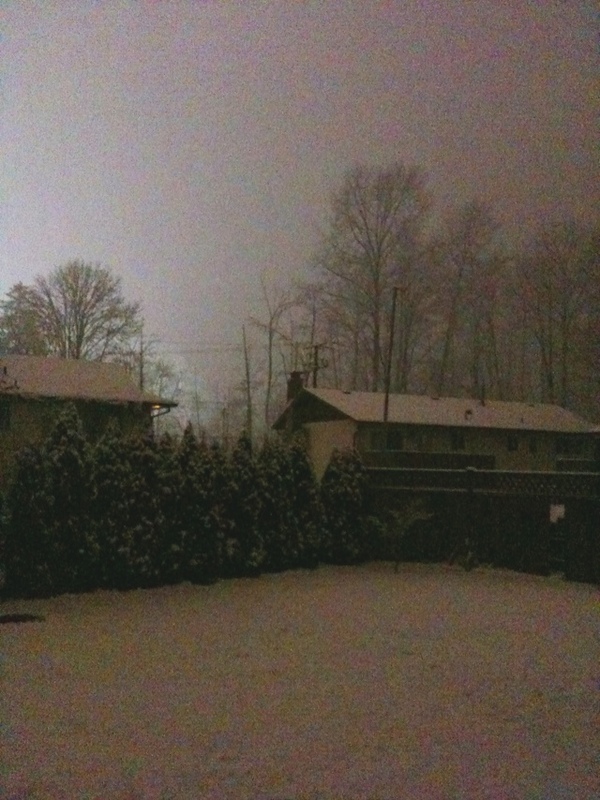 This entry was posted in LIVING OUT LOUD, x YOU ARE HERE and tagged DIGI-PIX, natural inspirations, peace, Port Moody, snow, stillness on 11 . January . 2011 by theartsyfartsychick. I live in florida, but this photo gives such a connection to the snowy north that I almost feel the shiver.